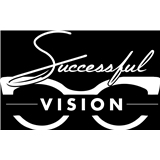 Successful Vision (Pelham) - Book Appointment Online! We are a full service optical boutique. All of our lens finishing is done in house and offer many independent brands of eyewear.